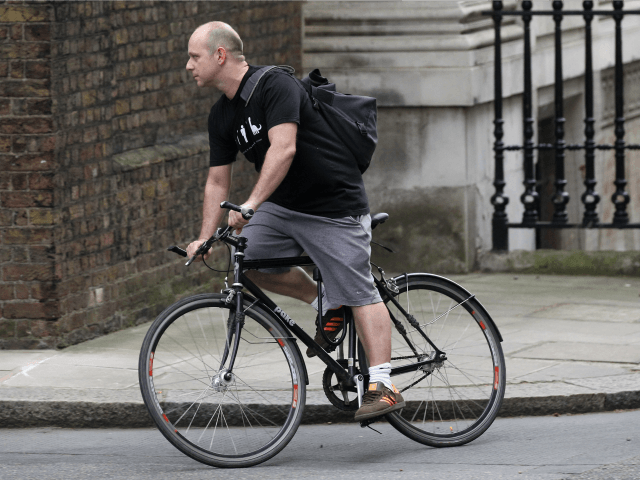 Steve Hilton (pictured) is one of the Mr. Cameron’s oldest and closest confidants, both professionally and personally. As one of those credited with persuading him to stand for the Tory Party leadership, and godfather to his late son Ivan, the policy guru’s public support for Brexit is a powerful blow to the Prime Minister. Mr. Hilton used an opinion piece in the Daily Mail to urge Britain to leave the EU in order to free itself from “distant, centralised processes we hardly understand, let alone control”. It’s become so complicated, so secretive, so impenetrable that it’s way beyond the ability of any British government to make it work to our advantage. Membership of the EU makes Britain literally ungovernable, in the sense that no administration elected by the people can govern the country. The EU does the opposite. It is anti-market, stifling innovation and competition with its statism, corporatism and bureaucracy. And I don’t think even the EU’s most fervent supporters would ever claim that it ‘puts power in people’s hands’. The whole point of the EU is to take power out of people’s hands in pursuit of a greater good. The arrogant and dismissive treatment of Britain’s relatively modest demands in the 2015/2016 negotiations shows that the EU is just not interested in anything other than superficial change. Because the EU after a British vote to stay would be a very different creature from the one we have today. It would be the EU unleashed, freed from the constraints of having to placate the pesky British with their endless complaining and threats to leave. Once they know we will never leave, all our leverage will be gone. Look how they treated a British Prime Minister armed with the threat of Brexit. Can you imagine how they would treat a future PM without such a powerful card to play?